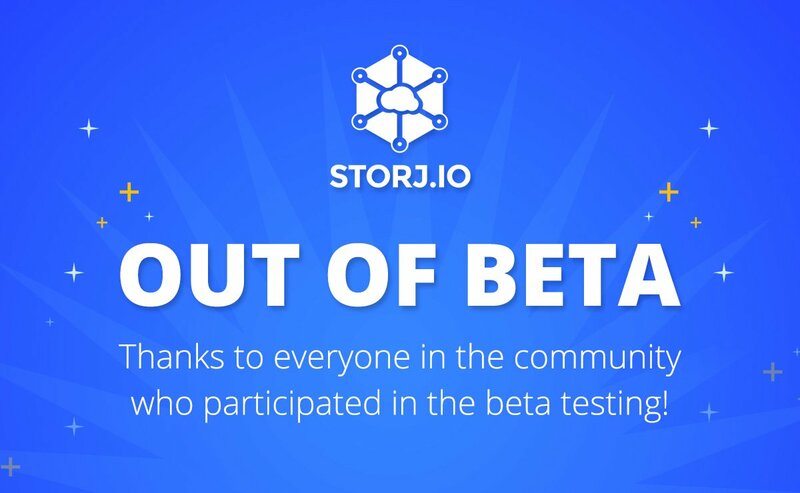 Storj has announce that they are launching the final beta testing of their upcoming blockchan-based distributed cloud storage service that uses dedicated crypto currency tokens as a rewards for users. The beta testers of Test Group C will test real world network conditions before the full official launch of the service later this year. The participants in the beta test will be rewarded with a total of 1,000,000 SJCX for contributing storage capacity and telemetry data to the network over the next few months. The 1,000,000 SJCX will be rewarded to farmers based on their actual contributions to the network. Farmers will be compensated for the following: Storing data, Transferring data and Sending telemetry data. Do note that similar to previous stages of beta testing the service you are still required to have some SJCX coins in your wallet in order to be eligible for receiving full rewards. The minimum balance you need to maintain is 1000 SJCX, though if you have less than that you would apparently still get some rewards, but it could be less than the regular ones. This simply means that you would need to purchase 1000 SJCX coins if you already don’t have at lest that much in order to be able to participate and get full rewards. 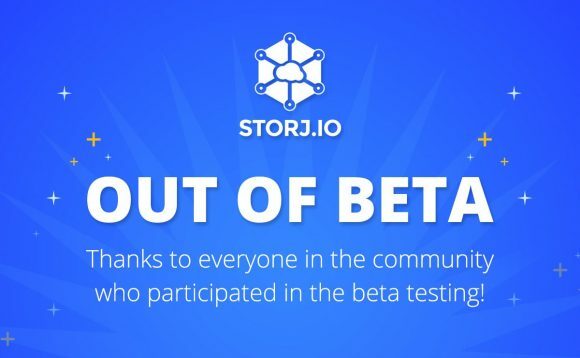 Do note however that participating in the beta tests of Storj so far has not been very profitable, so do not expect to make a lot of money helping in the latest test group of beta testers either. 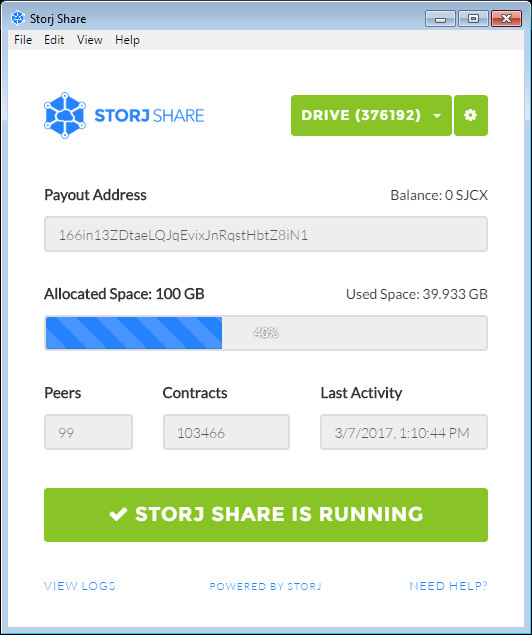 This is more for people that want to help and that are interested in the service and the idea behind it, once Storj finally launches the official network it might be more interesting for people that want to make some extra money.